sterling silver jewellery york fashion jewellery Unusual Fashion Jewellery: Stud Earrings with Multi-Tone Bubbles Sterling silver jewellery range of Fashion and Danon jewellery. A striking statement stud earrings featuring hammered circles of silver, gold and haematite plated metal. The mixed-metal design means that this can be paired with any jewellery- an incredibly versatile necklace that is ideal for summer. 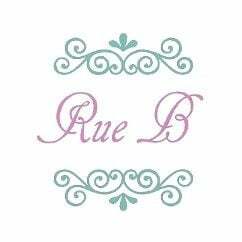 Rue B costume jewellery is hypo-allergenic and nickel-free, so ideal for sensitive skin. All the costume jewellery is made of a plain white metal alloy and then plated with silver, rhodium or gold. To keep at its best, protect your jewellery from water, perfume, lotions and creams.